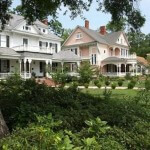 Reservations available at the Brown House Museum at 478-552-1965 or by calling the Chamber of Commerce at 478-552-3288. 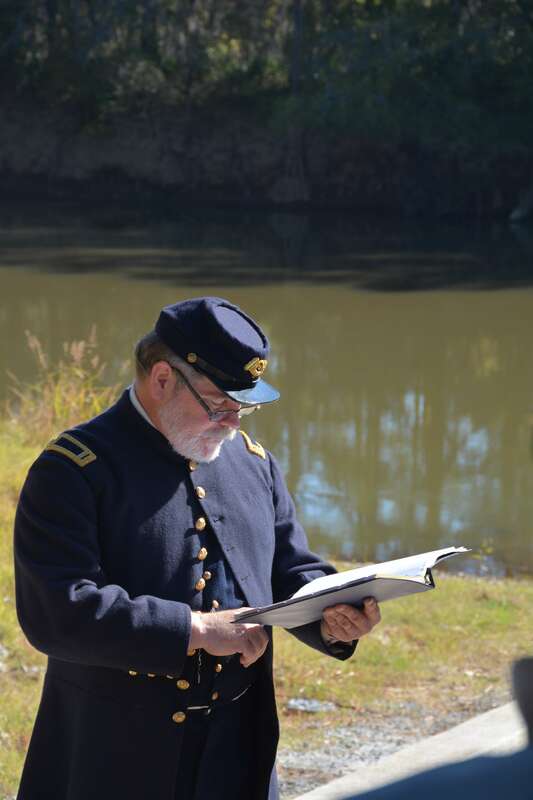 Narrated by Rick Joslyn, the bus tour will feature historic sites pertinent to the terrible events of November 1864. Learn why Washington County was of strategic importance to General Sherman’s plans and the ensuing devastation and deprivations suffered by our ancestors Only 50 seats are available, so make your reservations early.